A Good Enough Mother is the story of Dr Ruth Hartland, a successful clinical psychologist. She is also a mother; and a traumatised mother at that following the disappearance of her emotionally fragile son Tom. When the book opens we meet Ruth 18 months on from Tom’s disappearance; her marriage has collapsed and her daughter chooses to keep her distance. We also discover that Ruth has kept Tom’s disappearance hidden from her colleagues. Ruth is struggling to keep it together. 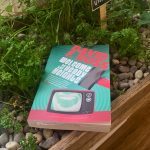 So when Dan arrives in her clinic for treatment suffering post traumatic stress disorder following a horrific vicious attack – looking just like Tom and sharing his mannerisms – you can imagine Ruth’s shock. 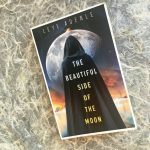 Dan’s arrival in Ruth’s life is an explosive catalyst that sets a series of events in motion that truly test Ruth’s professional judgement. The choices she makes as a therapist and as a mother will have devastating implications for her and her family. As I have a real interest in psychology (hey, I absolutely love Psychologies magazine, buying it without fail every month) I found this a fascinating read. 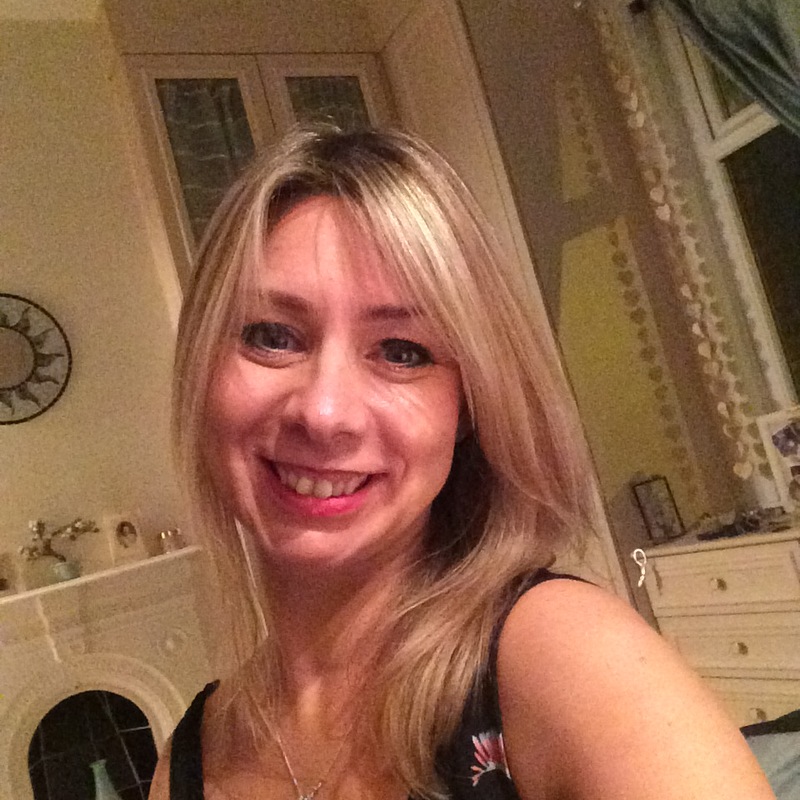 Author Bev Thomas was a clinical psychologist in the NHS for many years, and it is clear that she drew on her vast experience to write her debut novel. For me, personally I liked this – but I’m not sure everyone else will as at times it is very ‘in-depth’. Thank you to Faber & Faber for sending me an advance proof copy to read. 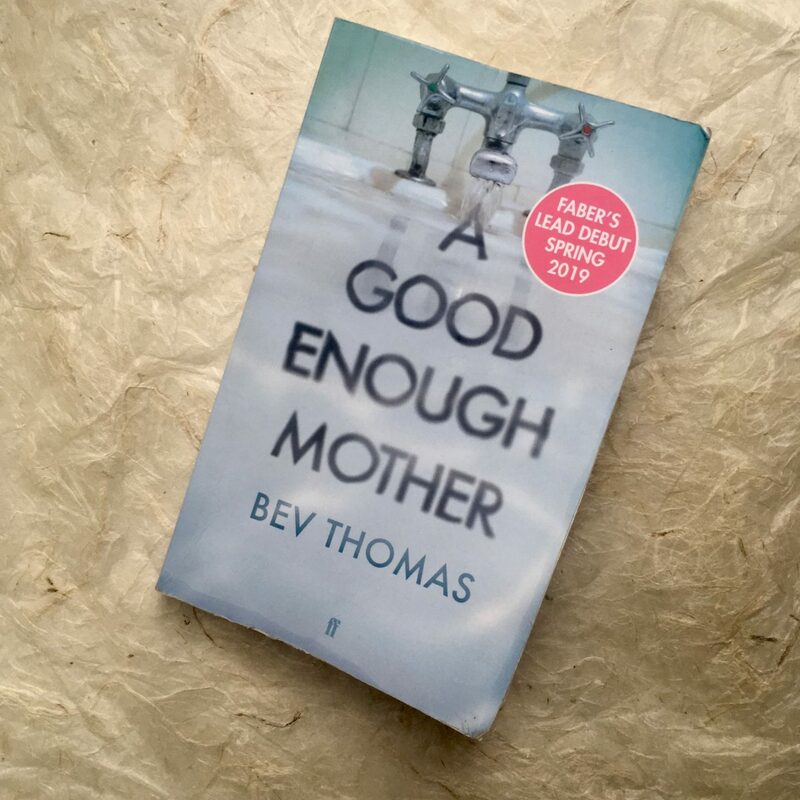 A Good Enough Mother is published on 4 April 2019, so go out and grab your copy and let me know what you think.